With the European Championship underway, I thought I'd critique the logos of some notable international soccer teams. 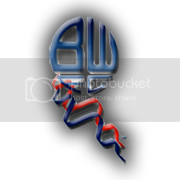 England's Bolton Wanderers have an absolutely ghastly design that must have originated sometime between 1975 and 1985. 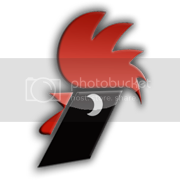 Cornelius, the Corn Flakes rooster, is pulling in a little extra pay in his second job as AS Ascari's logo. 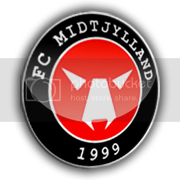 Denmark's FC Midtjylland makes a bold choice, using Courier for their logo. 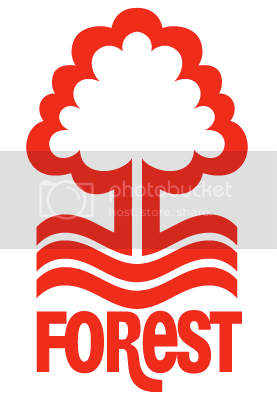 Nottingham Forest's crest appears to depict the results of French nuclear testing in the Pacific. 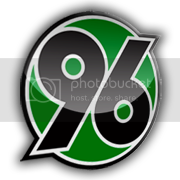 Hannover 96's logo would be great for a gas station. 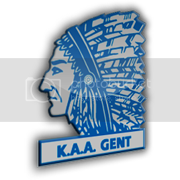 Chief Blackhawk asks himself, "What the hell am I doing in Belgium?" 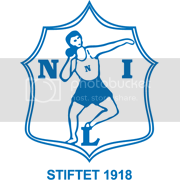 Players at Nybergsund in Norway are known for their curious throw-in technique. N.K. Zepce play in Bosnia, and it would appear that their style of play involves tripping over the ball, then getting crushed between converging walls. 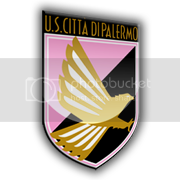 If it weren't for the oddly-placed pink, Palermo would have the most awesome logo in all of sports.